At any point in time a customer or lead whose data you have collected can request that you erase any of their personal data you have stored. There are several grounds under which someone can make this request and the GDPR requires that you do so without “undue delay”. 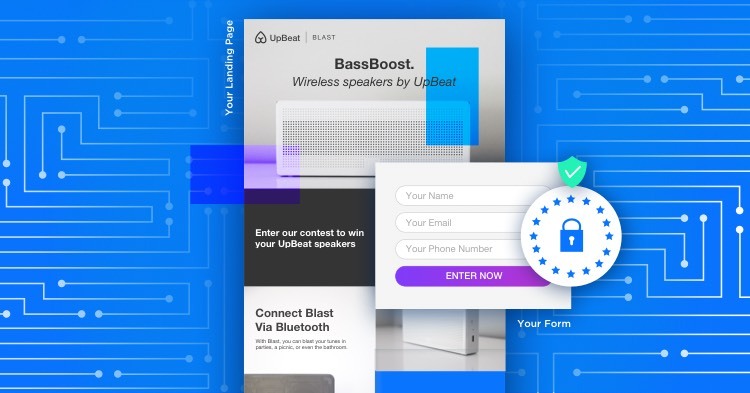 At Unbounce we view data privacy and security as two cornerstones of great marketing. At their core they are about a positive user experience and can help make the internet a better place.